Handmade rainbow play dough activity set, includes (6) containers of handmade play dough in a rainbow of colors and a personalized play mat customized with your child's name! 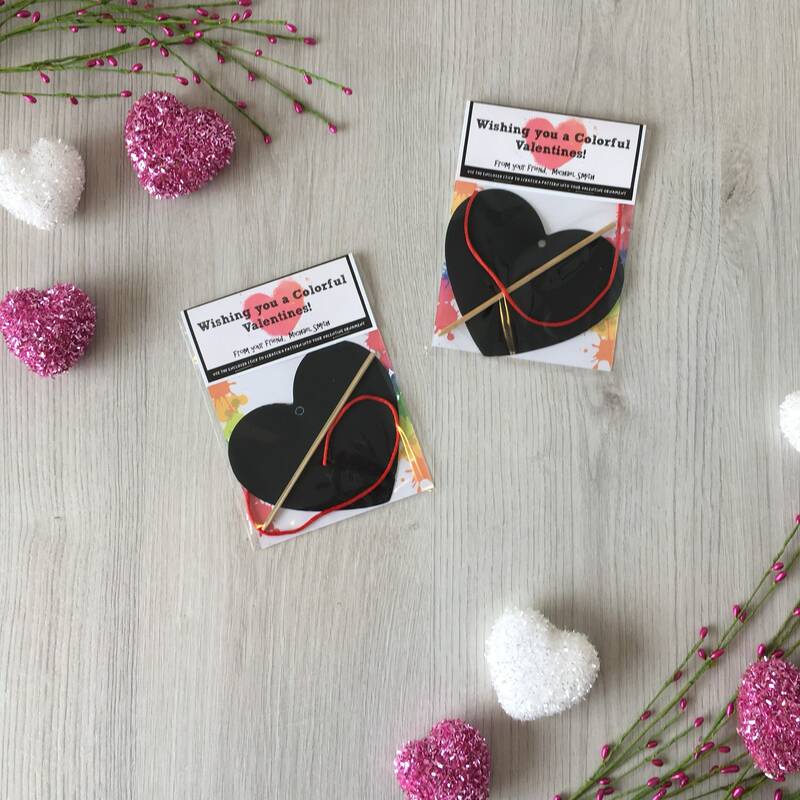 Perfect as a gift or as unique party favors! Encourages children's creativity! 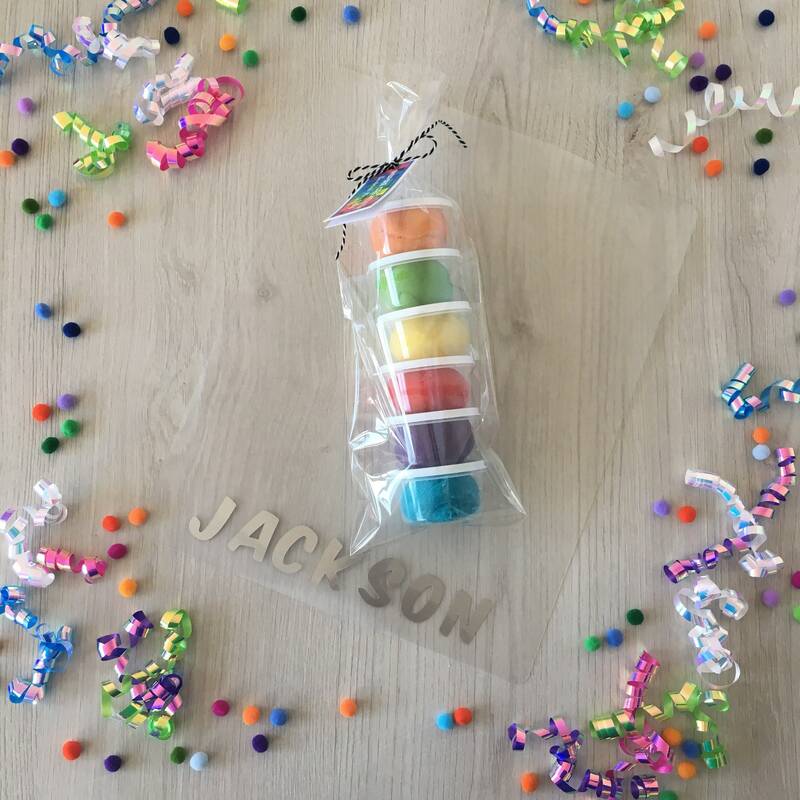 Includes (6) containers of handmade non-toxic play dough in (6) colors; orange, green, yellow, red, purple, blue and a translucent thick plastic play mat custom made with your childs name in the font and colour of your choice. 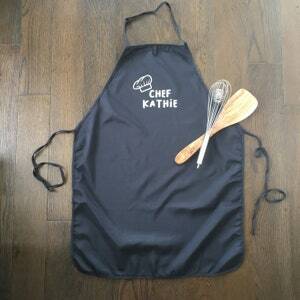 The dough can also be made gluten free for children with a gluten sensitivity. 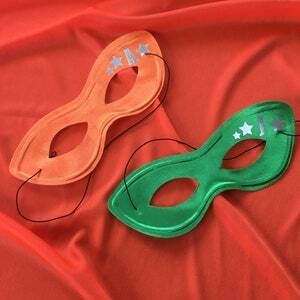 Tags can also be personalized with your child's name or party theme if you're giving these out as party favors. 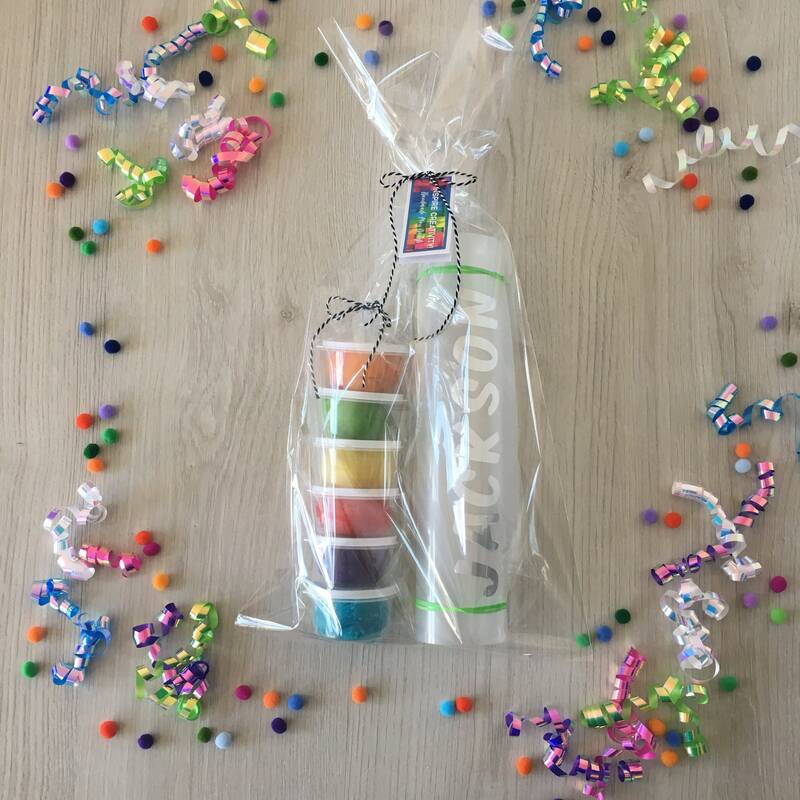 Great as a sugar-free and allergy-free gift! 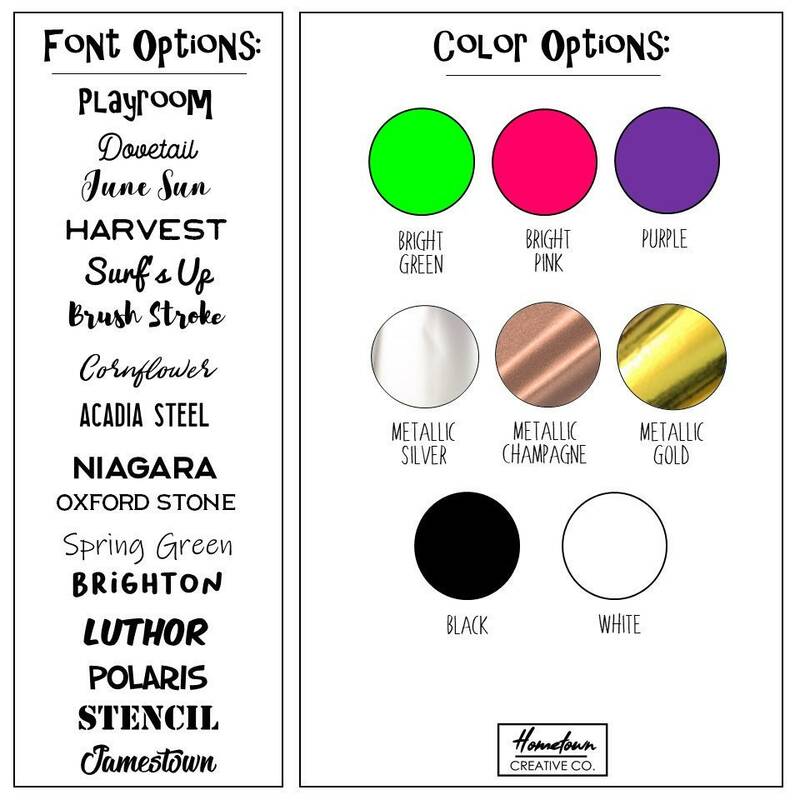 Tags are printed on a high quality, matte finish cardstock and each gift is assembled by hand with love. 4. Please leave your information to personalize the play mat in the "notes to seller" field when you are checking out. 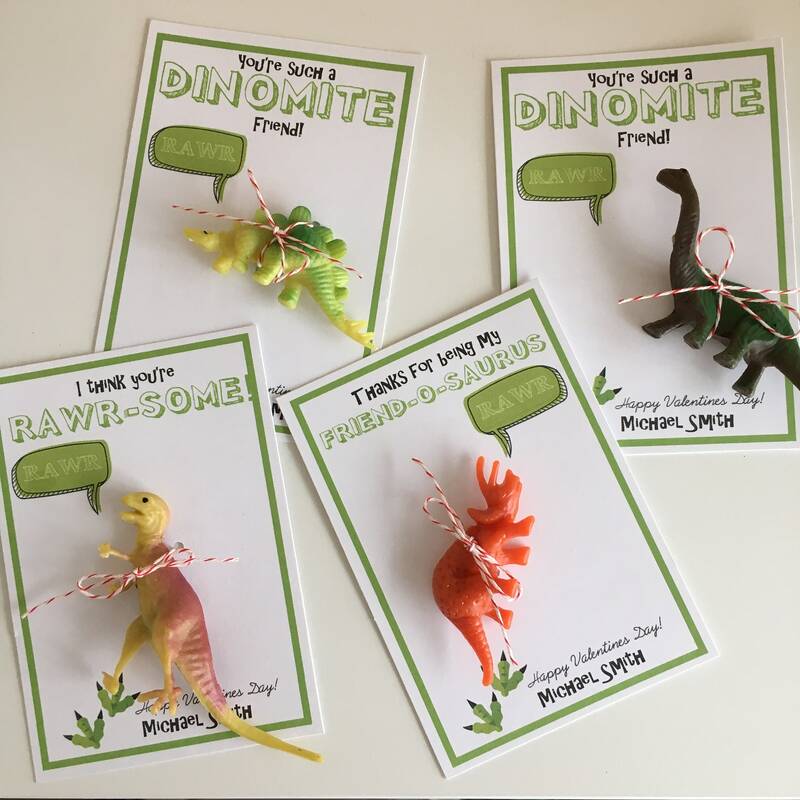 If you'd like a completely customized set or play dough gift with your own saying or phrase on the tag please contact me, I'm happy to completely customize the tags or sets to anything you'd like. 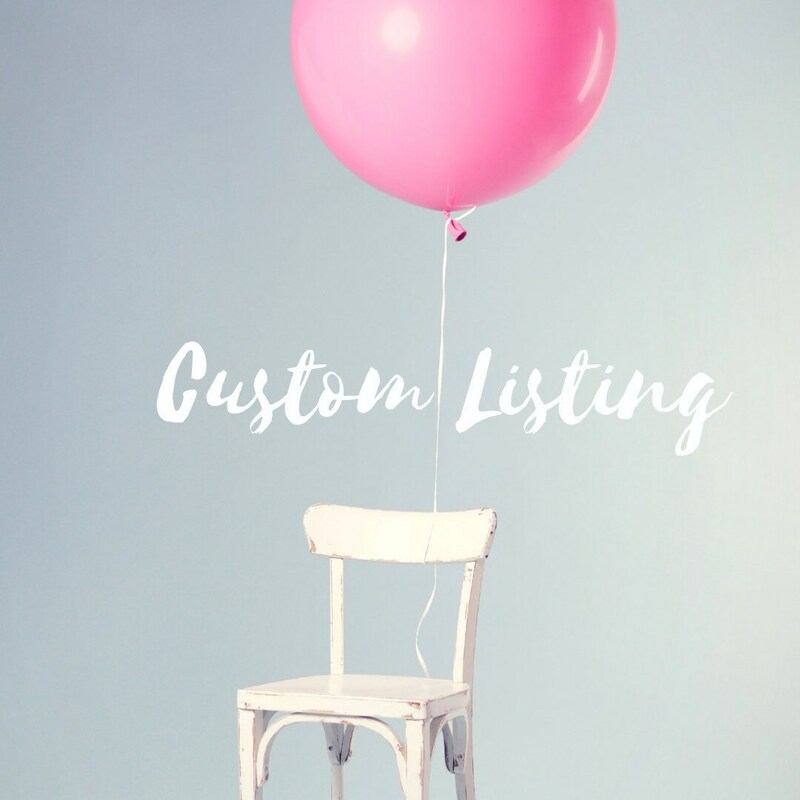 If you need a customized quantity of sets that doesn't work with the quantities I've listed here please feel free to reach out to me and I will create a customized listing for you.